Parking in the center of Bologna, inside the hotel. 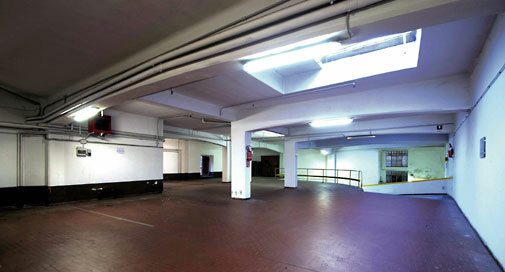 Large garage with private parking, direct and easy access into the Hall. Comfort: e have a rapid system of alert for access in the controlled area (ZTL cameras -SIRIO) and precise directions for getting around the central area. ZTL is controlled with cam from 7:00 am till 8 pm.